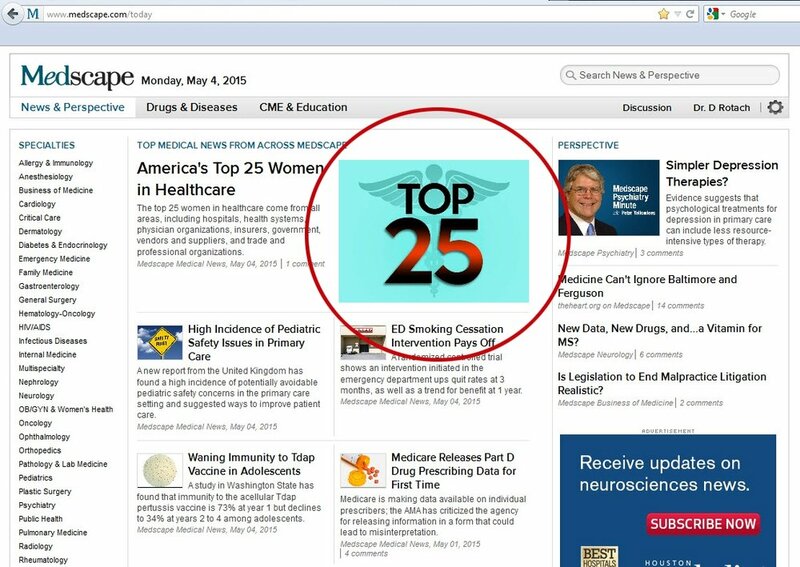 WebMD's Medscape.com lead story illustration. Thumbnail illustration created for a Medscape.com story. Thumbnail graphic created for political story on Medscape.com. Thumbnail graphic created for Medscape.com. Brunch menu layout and design for Le Parisien Bistrot. Lunch menu layout and design for Le Parisien Bistrot. Lunch/dinner menu layout and design for Fiat Cafe. Wine list layout and design for Fiat Cafe. Wine list layout and design for Le Parisien Bistrot. Business cards for Le Parisien Bistrot. Menu cover layout and design for Fiat Cafe. 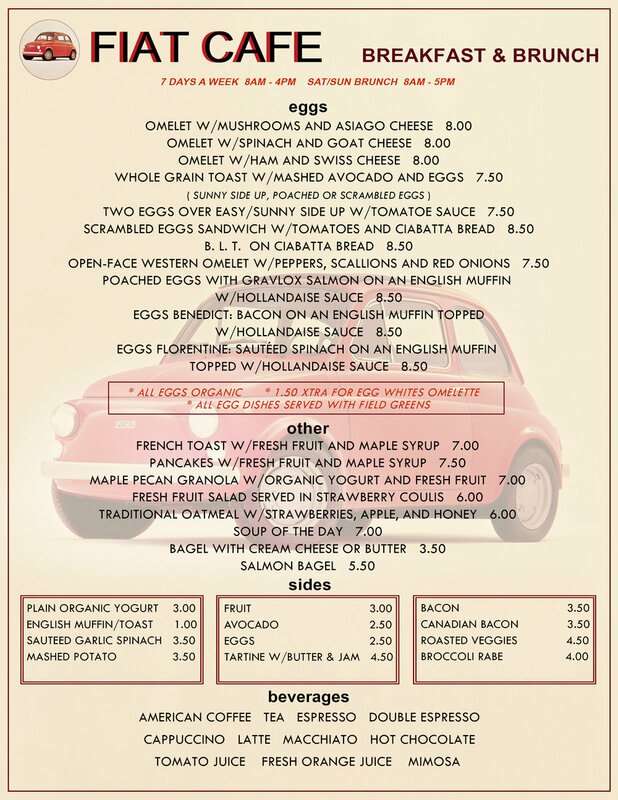 Breakfast/brunch menu layout and design for Fiat Cafe. Layout and design created for Bluff City BBQ restaurant client. Photo sourcing and layout for MTV's Urge.com.